What can MerNation do for you? Handmade in our US studio from 100% Dragon Skin silicone, custom fit to your specific measurements and handpainted to match your own unique design. Made from top of the line materials, crafted with unparalled quality and designed for long term durability, click below to find out why our tails are a cut above the rest. We specialize in working with high profile, corporate clients and can work with you to meet your specific needs. 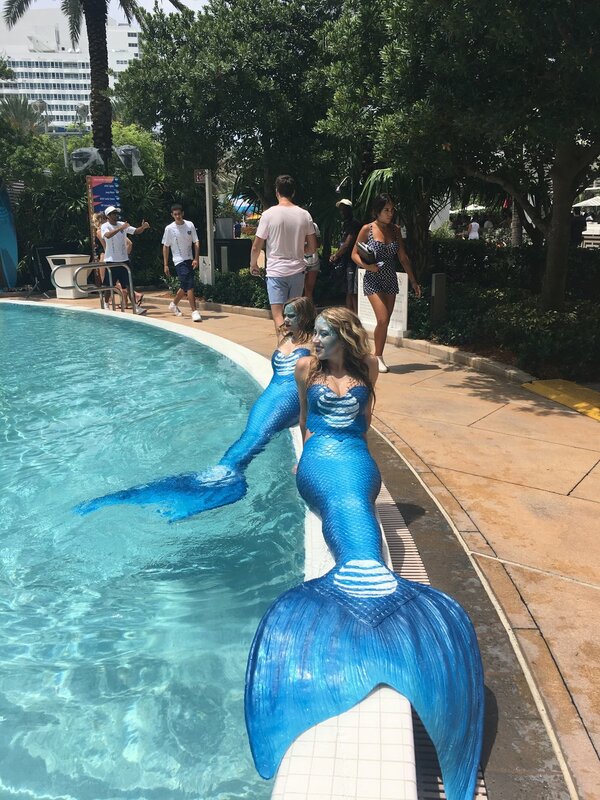 From large bulk orders and custom tail design to “on set” costume escorting/training and consulting, our professional team is highly qualified to bring your needs to life. 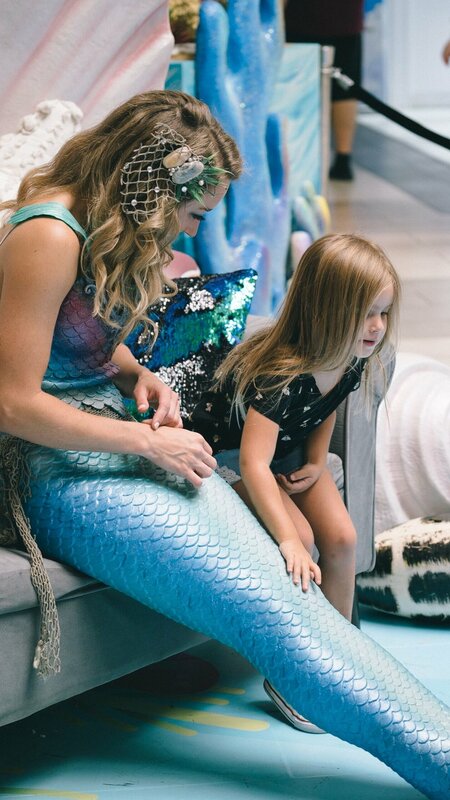 Both children and adults will love the magic of meeting a “real life” mermaid at your next event. Our team of beautiful, professional and fully costumed mermaids are ready to make your event unforgettable.